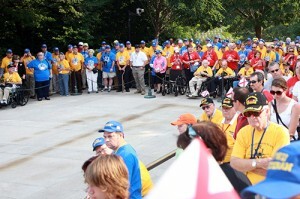 Tuscaloosa Rotary Honor Flight (TRHF) recognizes American veterans for your sacrifices and achievements by flying you to Washington, DC to see YOUR memorial at no cost. Top priority (for which we are currently accepting applications only) is given to WW II, Korean, and terminally ill veterans from all wars. 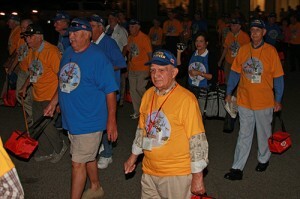 In the future, TRHF will be expanded to include Vietnam veterans. 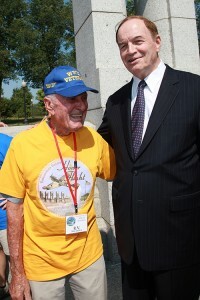 In order for TRHF to achieve this goal, guardians fly with the veterans on every flight providing assistance and helping veterans have a safe, memorable and rewarding experience. For what you and your comrades have given to us, please consider this a small token of appreciation from all of us at TRHF. 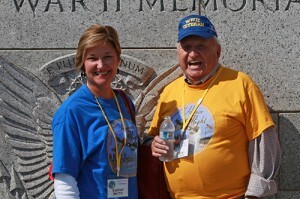 Tuscaloosa Rotary Honor Flight (TRHF) would not be successful without the generous support of our guardians. 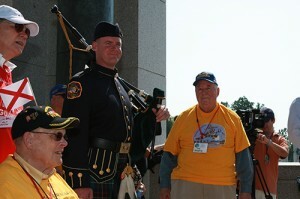 Guardians play a significant role on every trip, ensuring that every veteran has a safe and memorable experience. 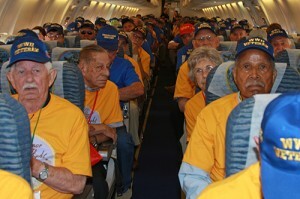 Duties include, but not limited to, physically assisting the veterans at the airport, during the flight and at the memorials. Guardians are also responsible for their own expenses (airline fare, etc.). 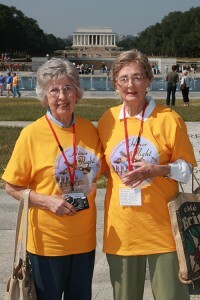 Trip cost for Guardians is $550.00 and is due with the application. 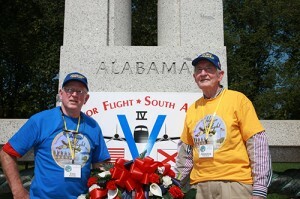 Honor an American hero with a tax deductible contribution to the Tuscaloosa Rotary Honor Flight.